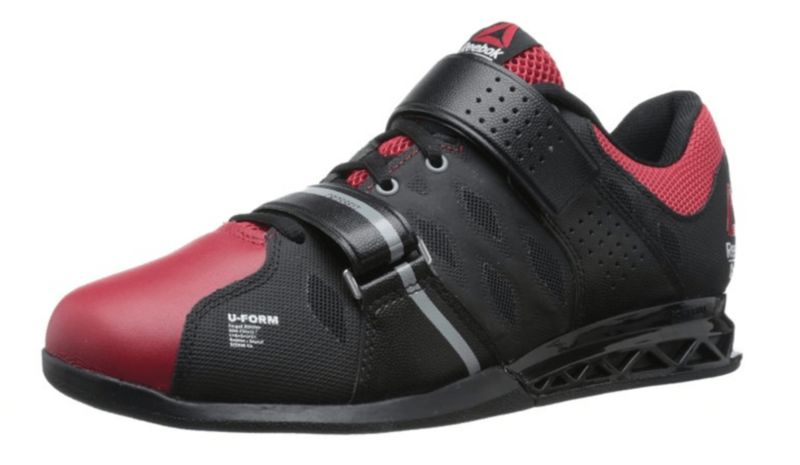 In the past months, many readers have emailed us to make a list of the best weightlifting shoes that are available on the market. Now that the new year is well behind us, and that the best of us have stick to our resolution to become the best version of ourselves, we thought at workout and supplements that now would be the perfect time to look at the best weightlifting shoes available and let our readers know which one they should buy in 2017. Now, if you’re a veteran weightlifter, chances are you already know the importance of wearing the right shoes has it can completely alter results, for those of you who just started who that are looking to start in a near future it’s important to note that the proper shoe will accelerate your performances, will give you a much better balance set under the bar and mostly will keep you safe. The worst that can happen to a weightlifter is to slip, even just a little, under the bar to ruin all his efforts. You have to realize that your feet are what is stabilizing you to the ground. It might be tempting to sometimes use shoes you already have at home, but that would be a mistake. The wrong show will absorb more force and all while the best weightlifting shoes will allow you to manage the force, be more stable and get the bar off the ground with much more ease. 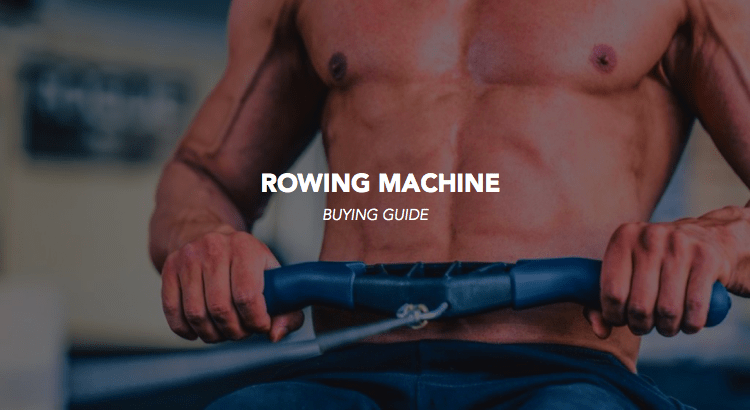 Pendlay is one of the go-to companies on the market. It was funded by Olympic weightlifter Glenn Pendlay who’s company only focuses on delivering the best weightlifting shoes and products necessary for the sport. This shoe has been around for a couple year but is still a hot buy in 2017. The custom Do-Win is well known in the industry for it’s unique features such as the 3/4 inch heel set at the perfect height for Olympic Lifting. It comes with an adjustable strap a is lightly made and is known to be one of the most comfortable shoe on the market. As we all know Nike is the powerhouse, no matter what sport we are talking about. They have been known to produce shoes of the highest quality, and it’s no fluke that the Romaleos lands at number two on our list of the best weightlifting shoes. This shoe has also been around for quite a bit since they were the first to produce to be used during the 2008 Beijing Olympics. Since then, they have been wear by professional weightlifters across the globe. These outstandingly comfortable shoes come in 9 colors and are known for the quality of the product and how well they let your feet breathe covering most odors. The heel is well made and fits even athletes with the widest feet. On top of all, we believe these shoes have the best style! Play good, look good they say, right? Before people even knew they we’re shoes available for weightlifters, Adidas was already in the market ready to conquer this unique niche composed of some of the best and strongest athletes in the world. To this day, Adidas is known to be the bestselling brand in the weightlifting category. So it’s quite clear for any enthusiast that the Adi power are amongst the best weightlifting shoes you will find. This shoe is quite similar to the Romaleos in its structure and material quality, but it comes at a cheaper price. Though it has been said to last less than the Nike, but this has still to be proven. The only we don’t quite like about this shoe is the width of it, if you are known to have wide feet, then it’s a no-brainer, you should go with the Nike Romaleos, otherwise, the Adi Power can definitely be a good buy for any weightlifter, no matter his experience. 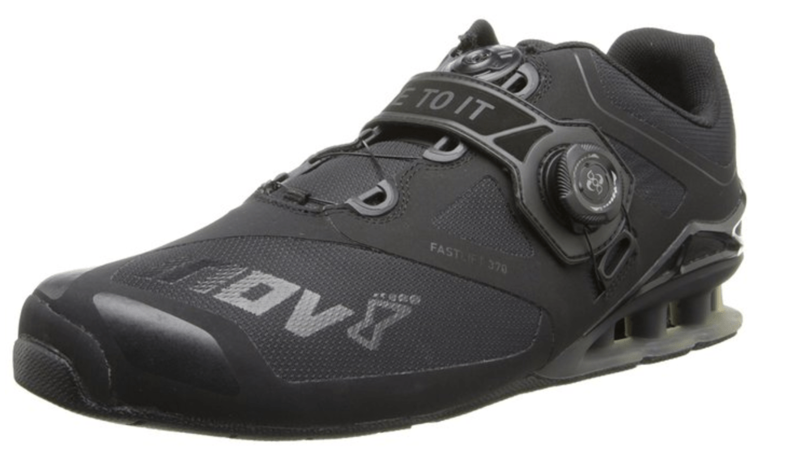 The purist will say that this is not a true weightlifting shoe since it was designed by Reebok for CrossFit athletes. What you have to understand about this shoe is that it’s a hybrid shoe made for more than the basic Olympic Deadlift and pull. Unlike the previous 3 shoes, the Reebok have a much more flexible sole which is useful for athletes looking to do a little more. Like we said in the introduction, to have to right shoe is key. So if you’re only looking to deadlift, this is not for you. But knowing how CrossFit is evolving and how weightlifting is becoming part of all W.O.D. we thought some readers might prefer a shoe that offers more flexibility than the previous ones. Again, don’t focus on the look and the brand but more and your exact needs and what represents the best weightlifting shoes for you! 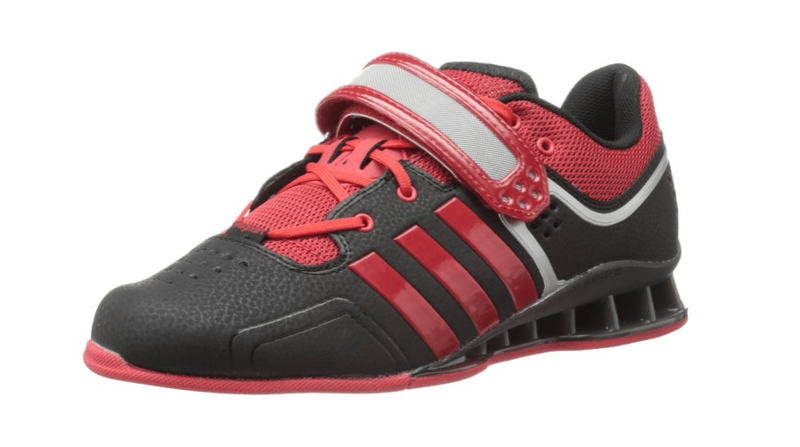 This shoe is an entry level one perfect for Intermediate lifters who don’t want to pay too much but that are still looking for a reliable shoe that will allow them to practice their sport safely. This shoe is notably flexible and comfortable and is quite well structured for it’s price. It even has an edge support at the heel level. If you are an experienced Lifter and have previously owned weightlifting shoes, you might not find this particular model suited for you. 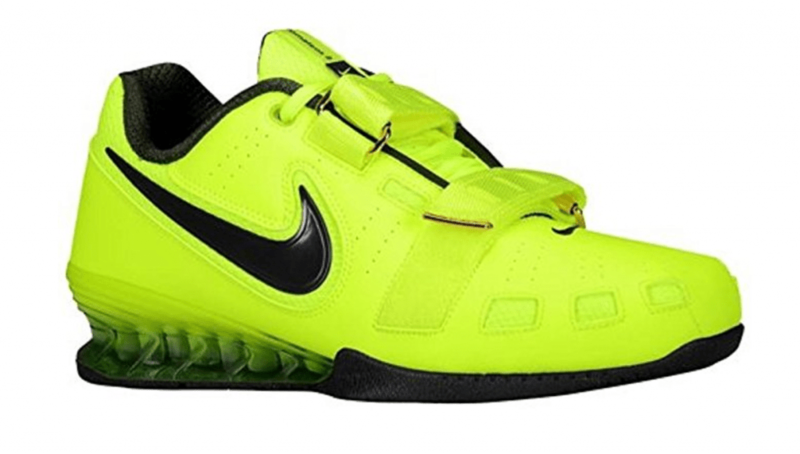 There are definitely better options in this best weightlifting shoes list. In conclusion, you have to realize that these are definitely not shoes made to walk to the train but are built for a specific need. If you are looking for a more overall shoe we would then recommend you to read this article on everyday running shoes. We hope that this short, but concise, list helped you pick the perfect shoe for your needs and that you made sure it fits your needs. 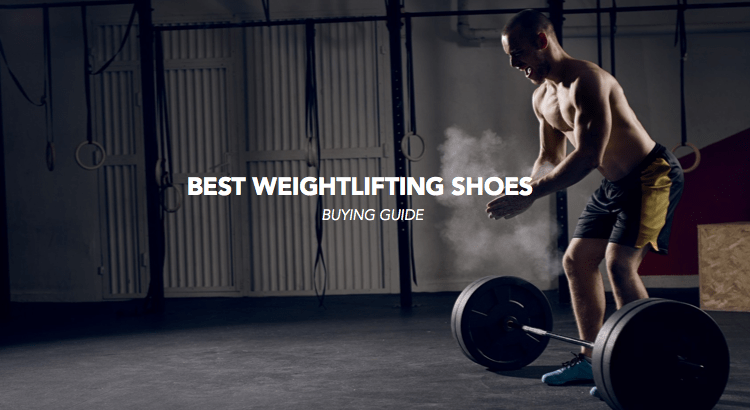 Again, like we always tell our readers, if you need more information about any of the products lists in this list of the best weightlifting shoes, don’t hesitate to contact us either directly through our website or through our Facebook page. And please, like our page while you’re at it! We post original and Workout related content regularly! Cheers and remember to always enjoy your workout.